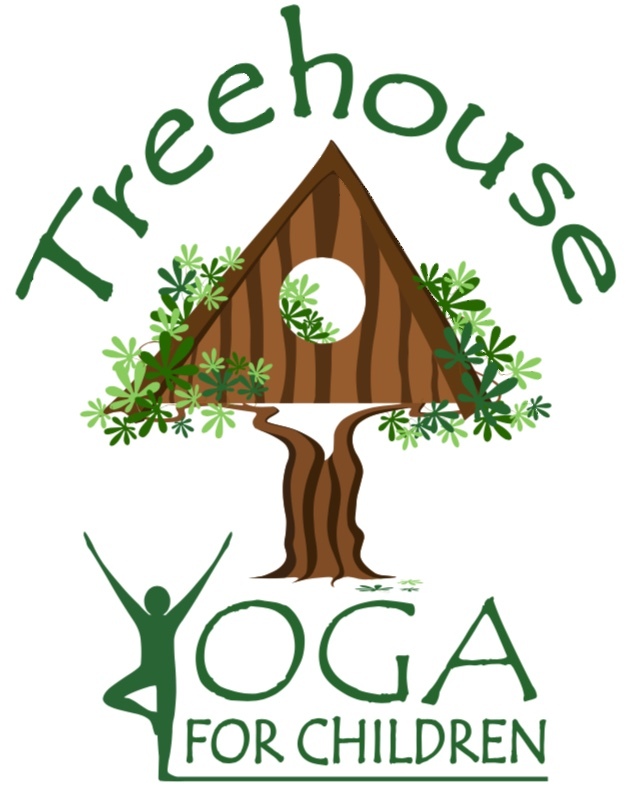 Welcome to Treehouse Yoga for Children LLC! Teaching children to use yoga practice in an entertaining way to incorporate yoga’s lifelong benefits in their growing world. Breath work, mindful movement through yoga postures, focus activities.